You can be in charge of your feelings. Feel empowered, taking control of how you feel, and connecting with the world like never before. Empathic Practice uses expertise and mindfulness to teach you to identify your needs and take control of your health. Using a holistic approach, we help you build your path with a custom plan and feedback from a medical team. We’re here to support you while you develop the skill of mindfulness and walk the path of healing. Our team members at Empathic Practice are specially trained and certified to assist you. An exclusive treatment and a holistic aproach that focus on your well being before anything else. Our mindfulnes and meditation coaching method helps everyone that wants to add these tools of self-improvement to their lives. We help you make your life your life’s work. Individual 45 minute sessions that will help you understand better Mindfulness by applying it to your lifestyle. A great way to improve your mood, change your behavior for better, be more productive and aware. 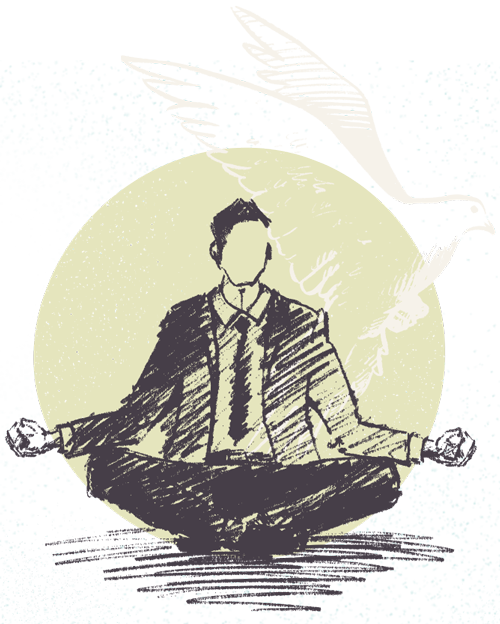 One-on-one sessions aiming on guiding you to bring all the benefits of meditation to you. Everyone has a different way to approach and implement meditation in their lives, and together we find the best way for your improvement. Discover how a healthier lifestyles is easier than you think. Together we will build a plan and schedule that will fit your needs and help you feel better. Our holistic approach is customized to every person. Mindfulness can help you live a happier and less stressful life. We’re here to support you while you develop the skill of mindfulness, so you can enjoy more every moment of your life anywhere you are. Gain insight and make better decisions by bringing mindfulness to your life.